In the home care industry, staff are categorized as either non-medical or medical (skilled care) workers. Non-medical home care agencies have achieved rapid growth meeting the demands of the elderly. For investors, it is important to understand this delivery model designed for elder care, the scope of services you (and your staff) can offer, and the level of liability you undertake operating your home care agency. The delivery model is primarily non-medical as illustrated in most assisted living facilities. Non-medical home care agencies provide services that are not considered a practice of medical care. Across most US states, in-home care agencies deliver non-skilled, supportive, and custodial care for individuals who are not able to perform daily living activities without help. your home care agency staff will consist mainly of health care professionals trained specifically to deliver services within the home environment. A non-medical home care agency welcomes entry-level health care professionals trained in basic bedside skills that are appropriate for seniors receiving home care services. 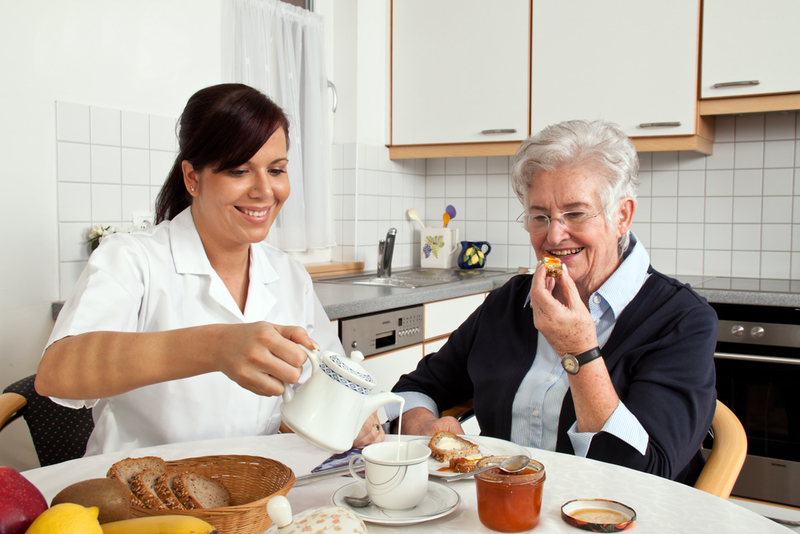 Other types of in-house care workers include informally-trained individuals, such as relatives or caregivers, who have undertaken the care of an aging parent or loved one. Caregivers are often legally authorized to represent their loved ones. In the home care community, expect to see an administrator overseeing the duties of home health aides, while carrying out organizational responsibilities. An administrator working in a home care agency is mainly responsible for managing the operation of the agency. When defining the duties and scope of a non-medical staff or health care aide, it is also important to define what constitutes a non-medical task. A non-medical task describes routine activities that do not require clinical judgment, and is performed by an unlicensed individual or home health aide. Non-medical tasks are carried out to support the abilities of the elderly and is also known as activities of daily living (ADL). When an aging senior has ADL needs that are severe, the senior resident is evaluated to ensure they receive effective support. The client is assigned a suitably qualified caregiver to meet the needs of the senior. Further assessment might be done to determine the senior resident’s eligibility for Long Term Care insurance benefits. Additionally, staff often provide companion service in the home health care setting. This involves sitting with clients who cannot be left alone for safety reasons. Unskilled home care services such as personal care assistance, medication assistance, and housekeeping assistance are often the primary needs of seniors to help them support themselves.